Play at FanDuel and try it for yourself! FanDuel is one of the largest and fastest growing providers of fantasy sports services in the world. The brand distinguishes itself through daily leagues and by offering participants the chance to win real money, which is relatively new in the online fantasy sports world. Despite this great success, there is substantial trepidation among a large portion of the potential base for this product. Many consumers mistakenly believe that the service is either illegal or that FanDuel is a scam and that any money would not be awarded. The truth is that FanDuel is very much a legitimate brand that consumers can transact with in a confident manner. 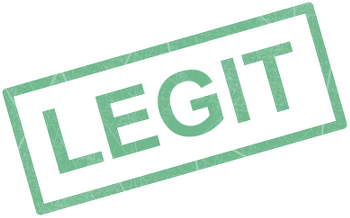 Keep reading and we’ll explain why we believe FanDuel is a trusted brand and totally legit. FanDuel is based in New York City, NY. 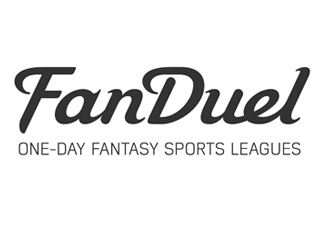 FanDuel is a major sponsor of the NFL and NBA, among other strong brands. All payment processing is handled by US banks. US law explicitly legalizes fantasy sports for real money at the federal level. Investors include Comcast and NBC. FanDuel paid out over $400 Million in prize money in 2014 alone. FanDuel, Inc. is an American subsidiary of a UK company, and it is headquartered in New York City. This is a very important fact. Most companies that provide illegal services related to gambling must exist outside of the United States and sometimes outside of any country that has a trade agreement with the U.S., such as the UK, in order to avoid federal government access to their bank accounts. FanDuel was founded in 2009 as a web-based service. It initially launched as a sports-related prediction market game but soon shifted gears to a daily fantasy sports game in reaction to an evolving market. That changed proved to be an immediate success. FanDuel was founded by Nigel Eccles and Tom Griffiths. Co-founder Eccles is the company’s CEO, and he brings a great deal of online gaming and online media experience to the table through his experience at McKinsey and two separate successful startup companies. Co-founder Griffiths is the CPO and therefore very hands on with the products and services being delivered to the company’s customers. Prior to FanDuel, he had success with startup companies and bringing new products to market, and he had extensive experience with statistics and online social products. Together, this pair has fostered phenomenal growth. In 2011, FanDuel had awarded more than $10 million in prizes for the first time, and by 2014, the company was awarding more than $400 million annually. Perhaps one of the greatest ways to assess the legitimacy of a company is to examine the level of investment in the company and take note of who and what organizations are making those investments. FanDuel is not a publicly traded company and is a subsidiary of Hubdub Ltd., which is a privately owned company as well. In 2009, FanDuel received its venture capital funding of $1.2 million from Scottish Enterprise, which is a public body of the Scottish government, and Pentech Ventures, which is a company that turns a profit by investing in startup companies. Other than FanDuel, notable startups that PV has invested in include Acunu, Outplay Entertainment and Secretsales.com. The phenomenal growth that FanDuel experienced between 2011 and 2014 required additional funding. The first of that funding came in 2013 via a Series C funding round that included Comcast Ventures, which is an aspect of the Comcast Corporation focused on investing in startups. That funding was worth $11 million. In 2014, however, FanDuel received $70 million via a Series D funding round. Shamrock Capital Advisors led that round with participation from NBC Sports Ventures. 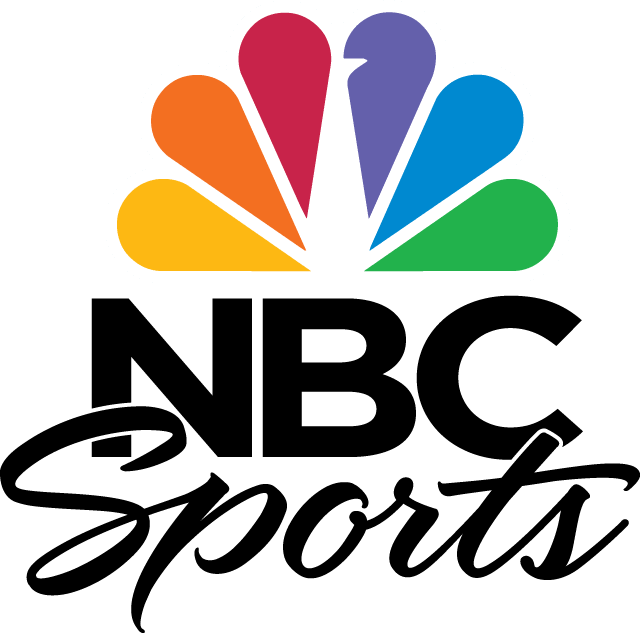 NBC Sports decided to get involved after an extensive review of the legality of the services and products provided by FanDuel. Much of the confusion surrounding the legality of FanDuel likely arises from the fact that online gambling is against the law in the United States. This law came into effect as part of the Unlawful Internet Gambling Enforcement Act of 2006, which is commonly referred to as the UIGEA. 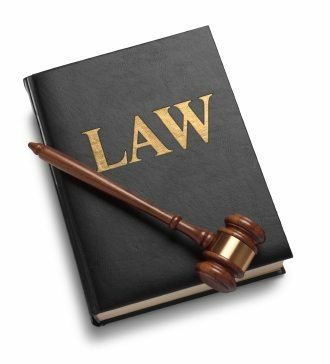 Since then, certain states, such as New Jersey and Nevada have legalized online gambling, and the federal government has allowed those states laws to supersede federal law. What many consumers do not realize is that the UIGEA specifically excludes fantasy sports, which it indicates as a game of skill. Even among those who are aware of this explicit exception, some confusion still exists because the UIGEA made online poker illegal, and yet poker is largely considered a game of skill. However, the difference according to the language of the act is that fantasy sports is a game of skill based on the outcome of an event determined by skill — hitting a ball, for instance — whereas poker is based on an outcome determined by chance. It is worth noting that some states have laws that do illegalize fantasy sports play that results in real money winnings. Because of the state laws, people in Arizona, Iowa, Louisiana, Montana and Washington are limited to only the free contests offered by FanDuel. 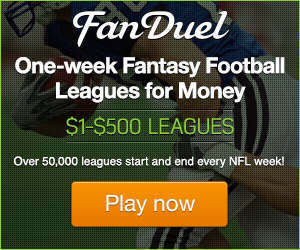 FanDuel is a sponsor of the National Football League. This is the largest FanDuel sponsorship in terms of scope and the finances involved. 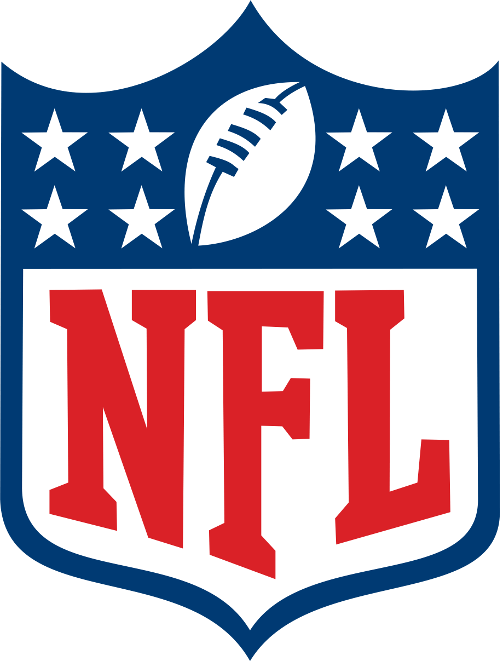 On top of the sponsorship with the NFL, the brand has individual sponsorships with at least 14 NFL teams, including the Green Bay Packers and the New York Jets. The second largest sponsorship agreement that FanDuel has is with the National Basketball Association. In addition to the sponsorship agreement with the league itself, FanDuel has individual agreements with at least eight NBA teams, including the New York Knicks and the Los Angeles Lakers. Perhaps the most notable FanDuel sponsorship agreement outside of the major sports leagues is SB Nation. Sports Blog Nation is an American sports network that was launched in 2015. The site experiences more than five million unique visitors every month, and SB Nation has partnerships with CBS Sports, Yahoo Sports, USA Today and the National Hockey League. Just like NBC Sports with the Series D funding, all of these partners had to sign off on it before the agreement could be made. As a consumer, it is important to consider the companies involved here and think about the massive legal departments that were involved in determining whether FanDuel was a legitimate brand that they wanted their brand to associate with. FanDuel has an advertising agreement in place with Hulu, and those commercials are aired during shows presented via both Hulu Plus and Hulu basic. The brand also has advertisements that are airing during the NHL playoffs on the main NBC channel as well as the NBC Sports channel. Streams of the NHL playoff games on the NBC Sports website feature FanDuel banners and other advertisement assets, and this is likely to be the case during streams of Sunday Night Football starting with the 2015-16 NFL season. As mentioned earlier, FanDuel awarded more than $400 million in cash prizes in 2014, and forecasters expect that amount to be even higher in 2015. FanDuel has been featured in a positive light by major news outlets, including Forbes, FoxSports and ESPN. FanDuel takes a reasonable commission, about 10 percent, and that amount has not increased as the brand has become more successful. Perhaps the biggest legitimate complaint levied against FanDuel is that the deposit bonus requires the client to risk much more than the deposit amount before actually receiving any welcome bonus money. This is typical however for online gambling sites and how they handle first deposit welcome bonuses. FanDuel offers free contests, or contests with buy-ins ranging from $1 to $1,065. Playing fantasy football or any of the other fantasy sports at FanDuel is very easy. You are given a salary cap and just have to fill your lineup while staying below that cap. Simply select players from the available player pool without exceeding your salary cap. In addition to fantasy football, FanDuel offers fantasy basketball, baseball, hockey, college basketball, and college football. Sorry, if you want to play fantasy MMA/UFC, you have to got to DraftKings. Find out if DraftKings is legit here. There was one well discussed scandal that happened at FanDuel, involving mega-player Condia. Condia is a super-active player at FanDuel who submits multiple lineups in just about every contest. He’s everywhere. In early 2014, players who were in contests with Condia noticed that some of his lineups changed AFTER the sporting events began. Of course, this should not be possible. Speculation and rumors began that Condia had people working at FanDuel update his lineups after the fact to improve his lineups. FanDuel responded to the complaints and explained that their main database tracks and records all lineup changes when they occur, and then assigns fantasy points to these real lineups. Lineups seen by other competitors may be delayed and not come directly from the main database. So even though an old, outdated lineup may be seen on the site by other competitors, the real lineup and true point count is maintained. The full explanation from FanDuel can be found here. We believe FanDuel’s response, and have not heard any other complaints or conspiracy theories regarding FanDuel being rigged or a scam. But if you have, please let us know! And let’s remember, FanDuel is currently the largest DFS site with major investors and sponsorships. 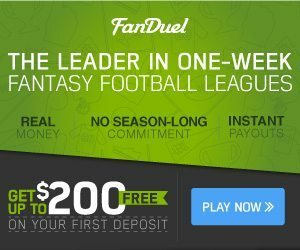 As a leader in this developing industry, we believe FanDuel will do everything it can to protect its reputation. To further support this, FanDuel is the only DFS site we are aware of that offers a MONEY BACK GUARANTEE. You can play a real money contest, and lose, and if you are not content for whatever reason, you will get refunded! There are always conspiracy theorists who will believe there’s a scam. Sometimes, they are correct, like in the case of UltimateBet Poker. However, in the case of FanDuel, we do not think the game is a scam or rigged. We trust FanDuel and conclude they are legit. Our visitors would love to here your experiences with FanDuel! Please feel free to write a review of your own below.